Telemedicine is improving healthcare access for patients, patient interaction and patient outcomes. For healthcare professionals, telemedicine offers convenience, cost savings, and improved communication. Because of this, more and more healthcare organizations across the U.S. are incorporating telemedicine as part of their care continuum. 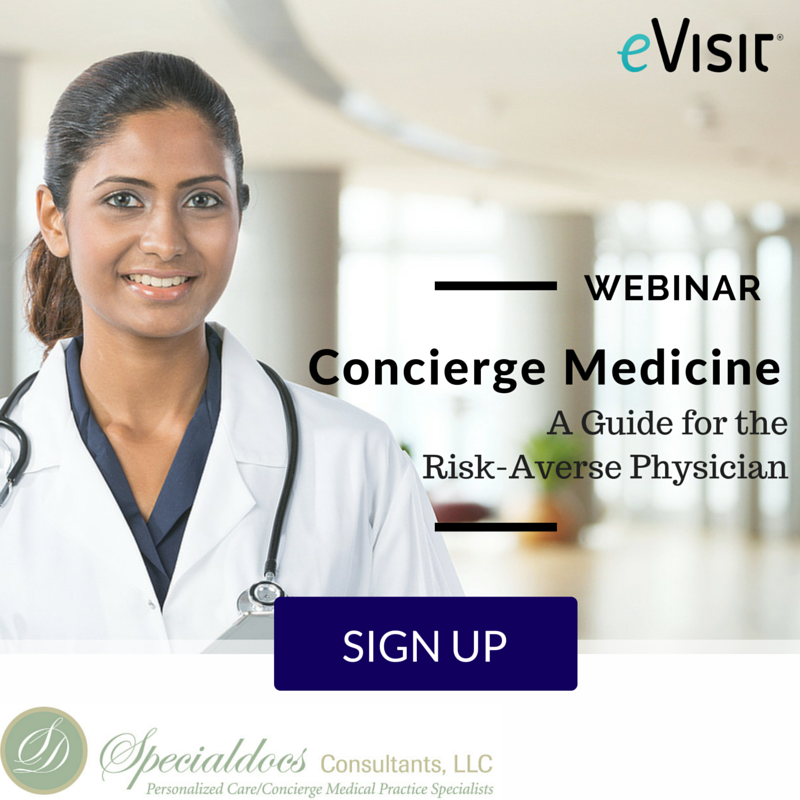 The rapid adoption of telemedicine across healthcare organizations means that providers who have yet to implement it in some form are at risk of missing out on the benefits telemedicine provides. Telemedicine helps medical professionals to track and monitor a patient’s progress. This means there are ample opportunities to assess a patient who has recently been discharged from the hospital. Being able to monitor a patient remotely may keep that patient from going back to the hospital. Readmitting a patient to the hospital may result in penalties. With a telemedicine platform, healthcare organizations reach new patients or provide an incentive for current patients to seek appropriate treatment more often. 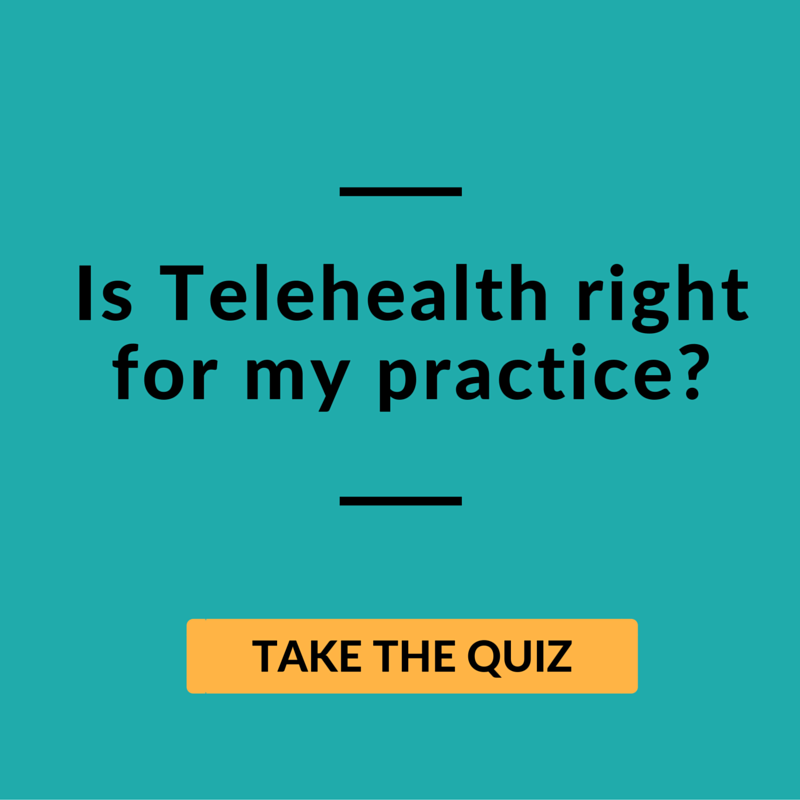 Providers bill for telemedicine visits that typically take less time than traditional visits. Telemedicine also reduces the chance of no-shows and canceled appointments. These missed appointments account for tens of thousands of dollars in lost revenue each year. The average no-show rate hovers around 5-7%. Preventative tactics like appointment reminders can help keep that rate to a minimum, but it is be nearly impossible to achieve a 100% attendance rate — meaning there is the risk of having open slots on your calendar. 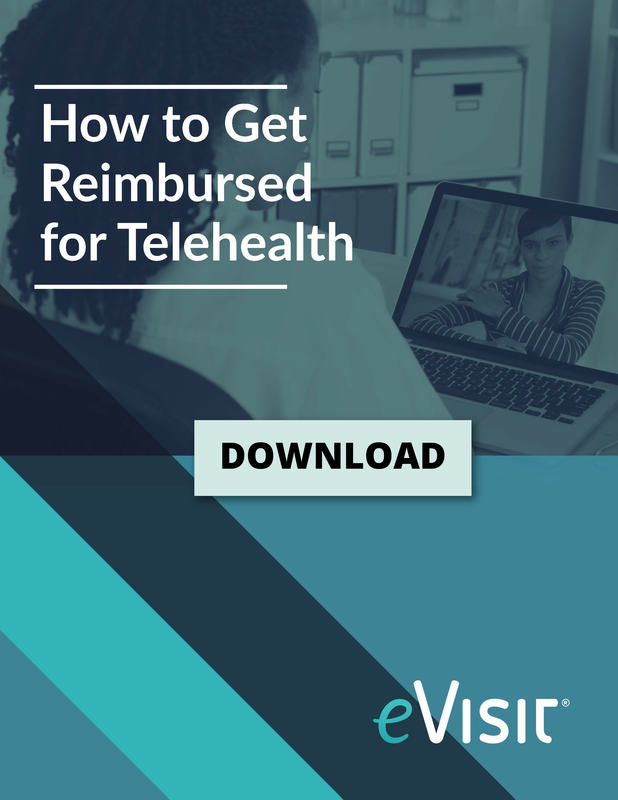 Providers who use telehealth are able to recoup some of that lost revenue by scheduling a last-minute virtual appointment with another patient during the open time slot. Healthcare organizations utilizing a telemedicine platform expand their services to patients in rural areas, connect with patients outside the traditional delivery system, and triage patient symptoms to determine if they need immediate medical care. As an added benefit, specialists can leverage telemedicine to access patients who live anywhere in the world. The ease of being able to communicate with their healthcare provider has shown an increase in patient satisfaction. Telemedicine has enabled healthcare providers and medical groups to discuss diagnoses, share clinical experiences, and increase their overall support network. 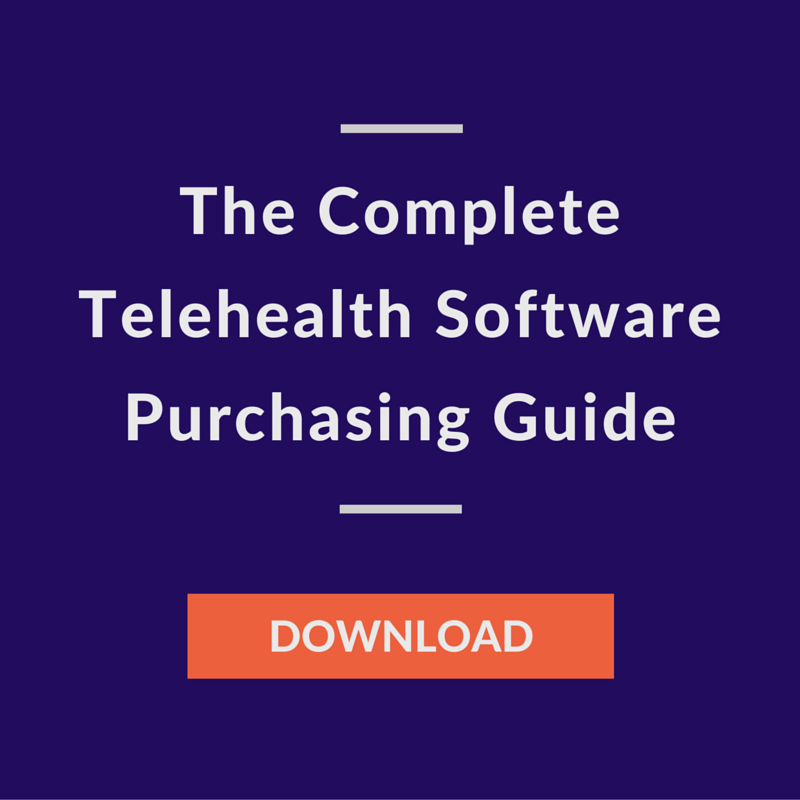 To find out more about how telemedicine is used, click here, and if you are ready to see how you can experience the benefits of our telemedicine platform click here for a demo of eVisit.